A Kolcraft mattress is a great investment to make. It allows the little angel to snooze right through the night. It features 80 heavy gauge steel coils for firm support. 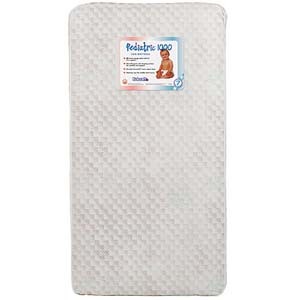 A crib mattress needs to be firm to provide the baby with a great surface for resting. 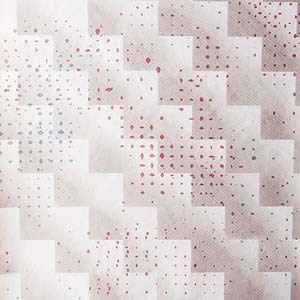 The mattress from Kolcraft has a durable Perma-Dri cover which can be cleaned with a damp cloth in case of spills. The Kolcraft mattress not only fits crib frames, but also toddler bed frames too. 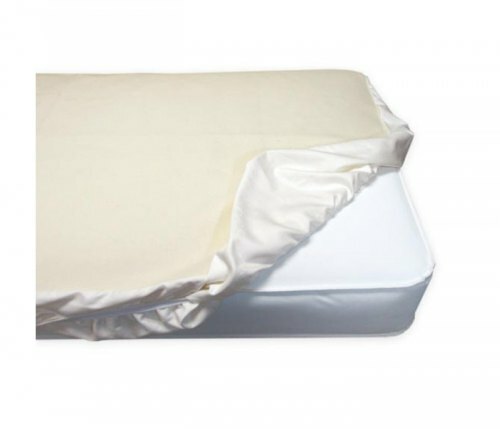 It is one of the most versatile models of crib mattress around. It includes a 7 year Kolcraft manufacturer's warranty on workmanship and materials.